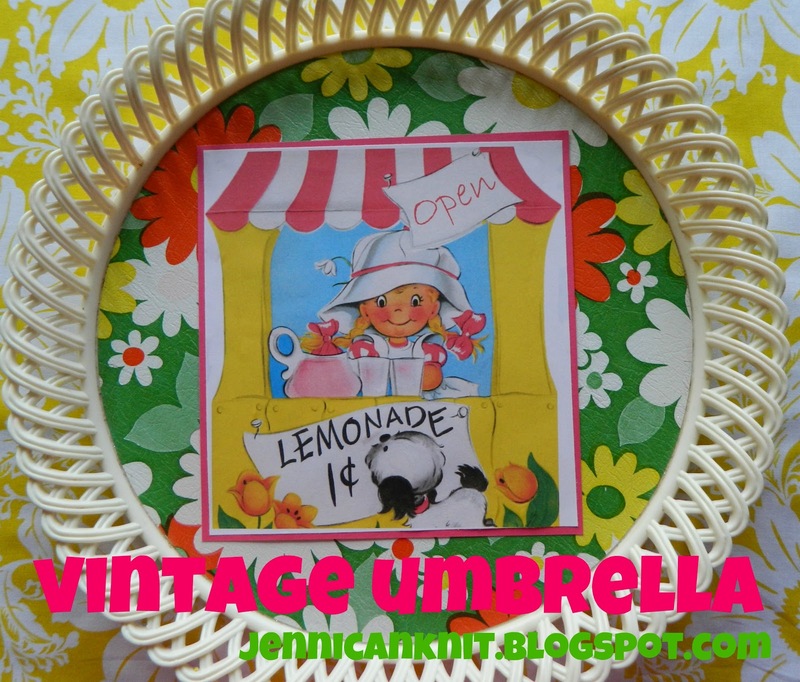 the vintage umbrella: It's my blogiversary! Today, it has been a year since I started this blog. When I started, I had no idea what I was getting into. I did it on a complete whim... but it has turned out to be one of the most rewarding things I've ever done. It has been my therapy during a very hard year for my family. I look forward to planning my posts and sharing projects with you. Leave a comment at the end of this post and I will enter you in my anniversary giveaway! Thank-you for checking in... I love my readers! Remember to Leave a comment and you will be entered. I would love to hear what you would like to see me feature this next year! Happy Blogiversary! You have one of the most creative blogs out there. I'm so glad I found you so I can follow along your crafty adventures. I love your upcycled ideas and your papercrafting is course is always great! HAPPY BLOG BIRTHDAY as I like to call them! Mine is this month too! You sure have share MANY great and fun ideas! Hi! Congrats on reaching your first year milestone. I love this site because of the vibrant colours and great creative ideas you showcase. Keep up the good work. Happy blogiversary! Your blog and your creativity are fantastic! Happy Blogiversary!! Raising a glass to many many more! I love your creativity! You are a great great blogger, your site is so cheerful. You knitting is outstanding. I am a fairly new follower! I love the bright and bold colors that you used to decorate with. I love how you can make a whole list of things from one theme. Like the lemondage theme!! I would enjoy seeing more of what you are already doing! I can't think of a single thing that would make this blog more fun to visit! You do an awesome job! I'm so glad I found your blog this past year. 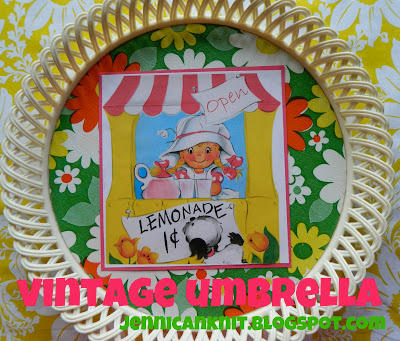 I ♥ when you use vintage things to make your new things!! Keep up the awesomeness!!! Happy blogday!! I love all of your vintage pictures. And I loved your snowmen. Wishing you even more bloggy years to come. I love your blog! Happy Blogday! How can it be that a year has gone by already? Time sure does fly! It has been a joy to read your blog everyday. I actually thought about buying mod podge the other day (so you know you have really made a difference!). :) Looking forward to many more blogs from you! You are terrific! Everything you do is pure magic!!!!! Thanks for a million smiles!! !